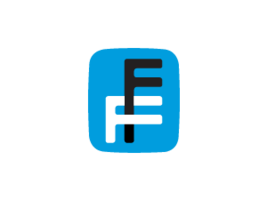 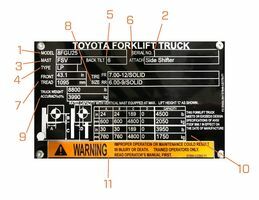 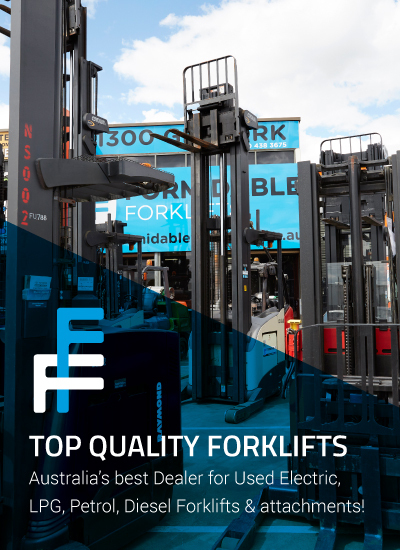 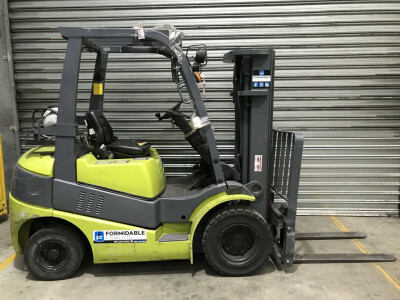 At Formidable Forklifts we sell hundreds of forklifts each year. 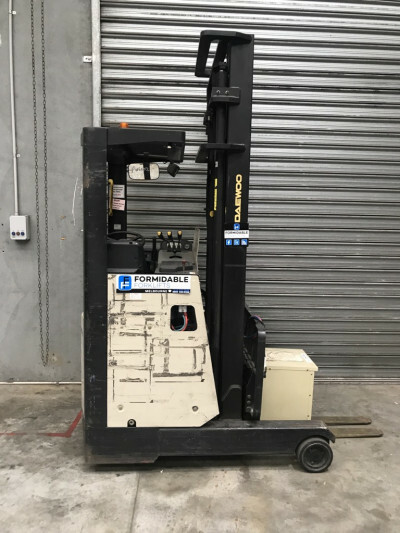 A vast amount of these machines are sold in Sydney and around New South Wales. 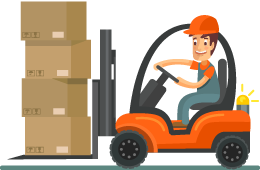 We are happy to organise the freight to your door and can even add a National Warranty Company warranty, for that added peace of mind. 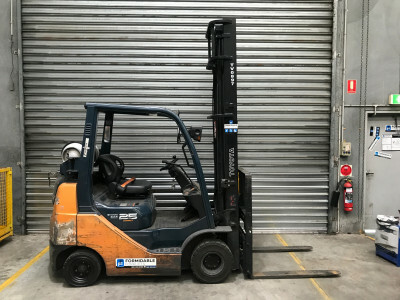 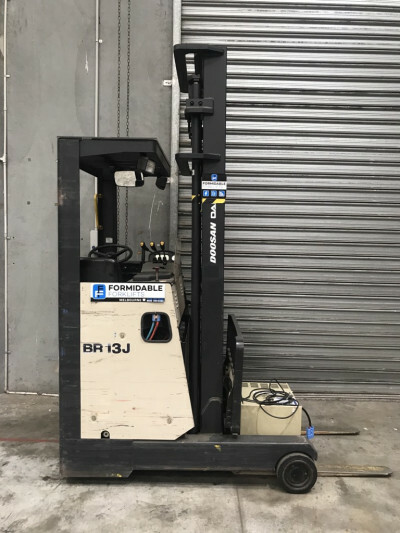 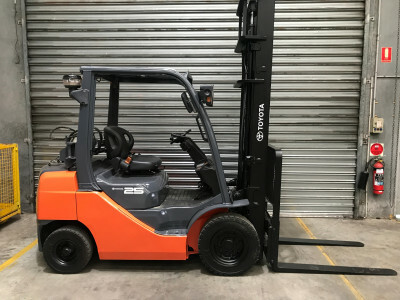 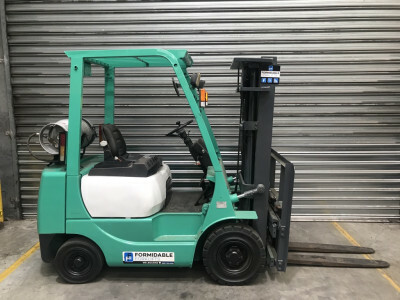 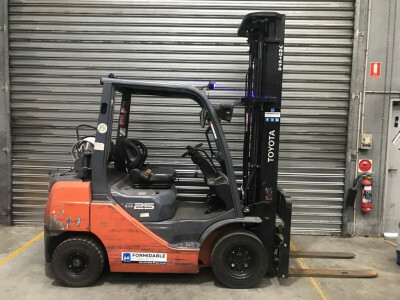 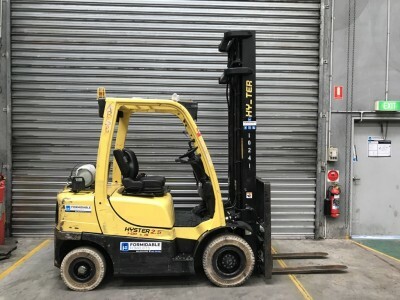 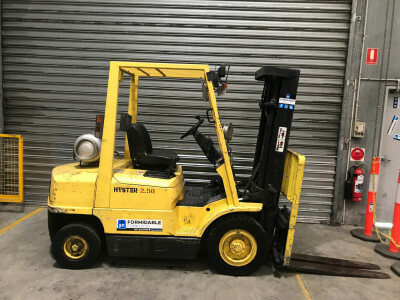 In fact a large percentage of the total machines we purchased last year came from Sydney, so we may well have the used forklift you are looking for nearby.